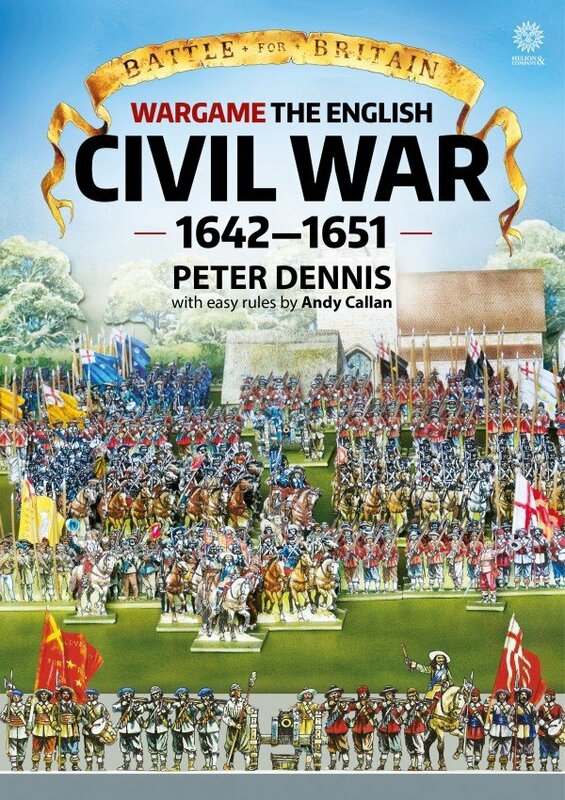 In this series renowned historical illustrator Peter Dennis breathes life into the 19th Century paper soldier and invites the reader to re-fight the wars that surged across the nation of Britain. All the artwork needed to make historically- accurate armies is presented in a source-book format, copyright free for personal use. In this first title, the Horse, Foot and Dragoons of King and Parliament, along with period buildings can be made, using traditional skills with scissors and glue. Simple 'one sheet' rules by veteran wargamer Andy Callan enable the maker to stage battles limited only by the size of the player's available table-space.